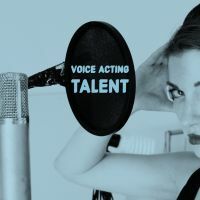 Purchase voiceovers easily with our 30 Day Business Account. 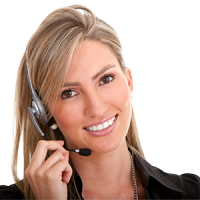 Complete the online enquiry below and will contact you with further information about pricing and eligibility. 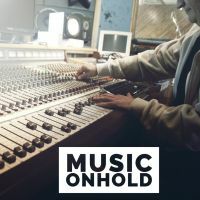 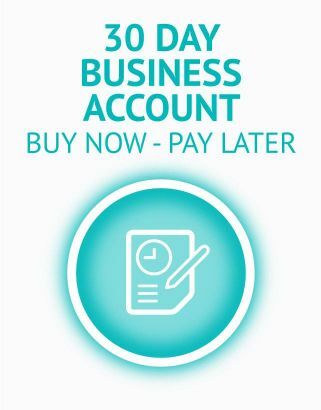 Media Group offer a 30 Day Business Account to business clients who request multiple recordings in a month. 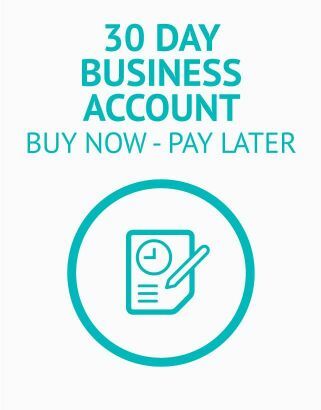 The 30 Day Business Account allows you to book your audio recordings NOW and pay later.